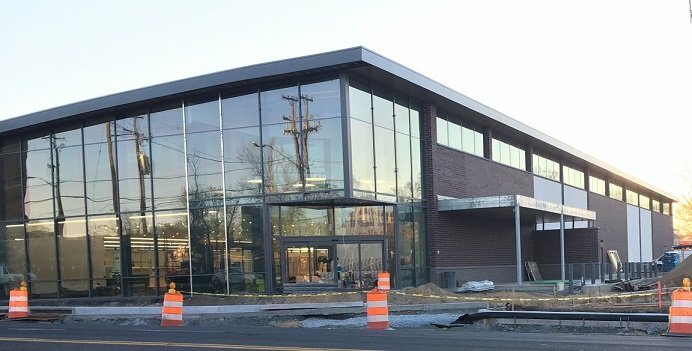 College Park’s brand new grocery store Lidl is set to open soon – as early as in late May / early June. According to the latest announcement, the store was set to open this spring. I’ll keep you posted once we get a confirmation. The 36,185 Square Feet store has been under construction starting early this year on the site previously occupied by Clarion Inn on Route 1 (near MD 193). 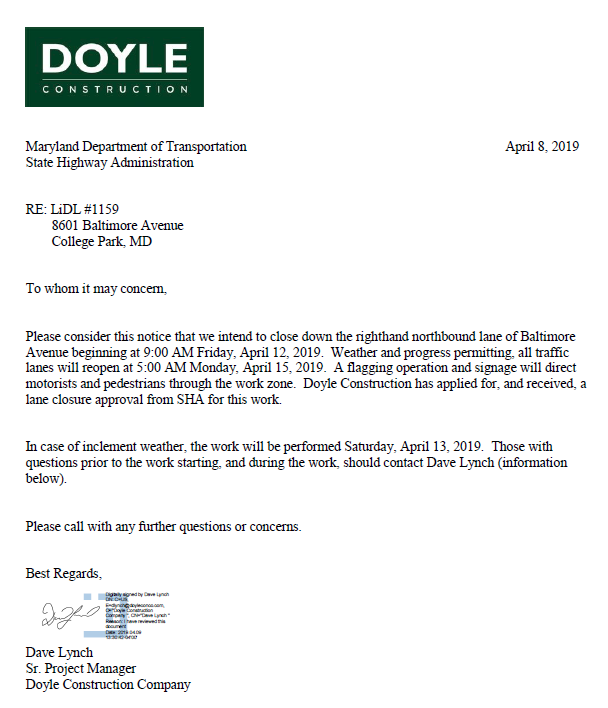 As part of the construction, this Friday, April 12 beginning at 9:00 a.m., the right-hand northbound lane of Baltimore Avenue (Route 1) by the Lidl construction site will be closed. Weather and progress permitting, all traffic lanes will reopen at 5:00 AM Monday, April 15, 2019. Please see below the letter for details. A local artist was chosen to create a unique feature on the south-western corner of the lot. LiDL opened its first store in Germany in 1973 and in the U.S. in 2017. 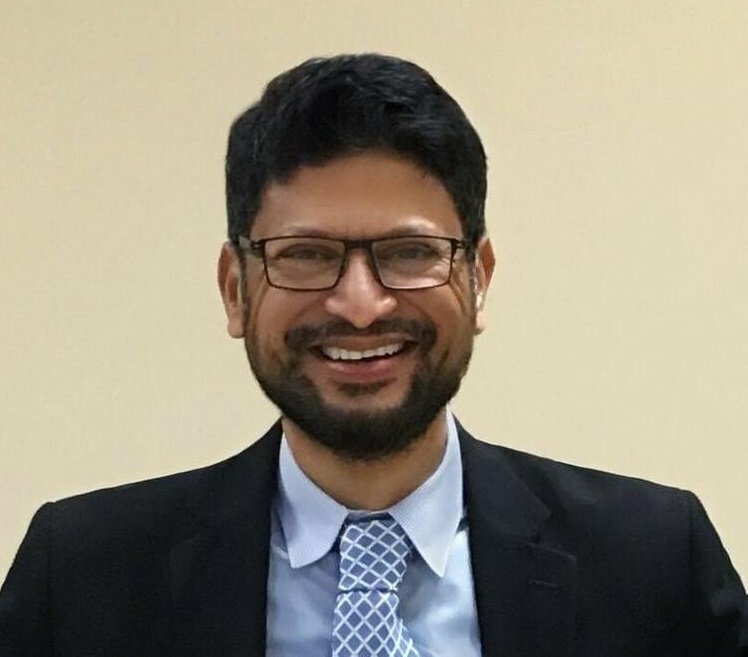 The store operates out of the U.S. in Arlington, Virginia, and plans to expand to Long Island and New York City. Lidl’s other stores in the greater D.C. area are in Virginia: Woodbridge, Fredericksburg and Manassa, and in Ashburn. The store expects to offer groceries at affordable prices, similar at prices offered by Aldi.